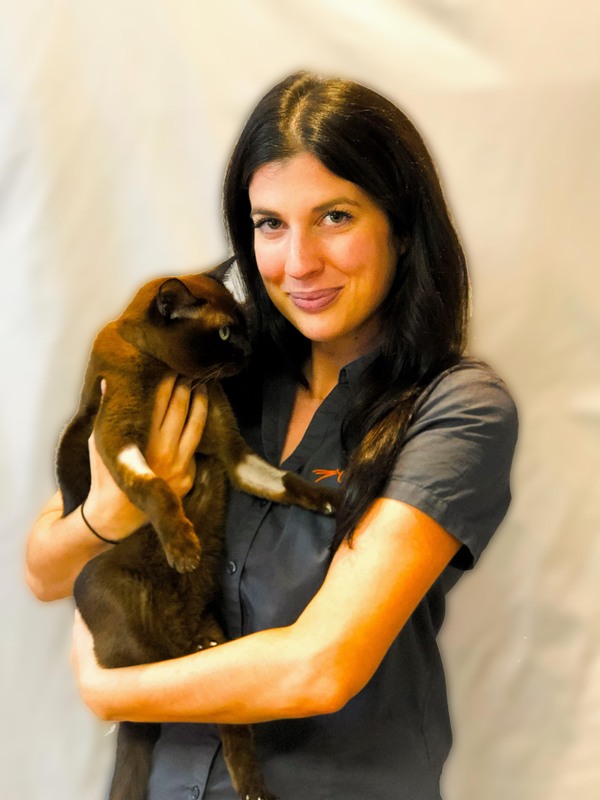 At the Cat Vet in Prahran (Melbourne), all the staff have an absolute love and compassion for cats and their well being. 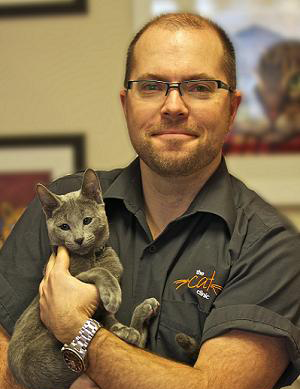 We aim to provide optimal health care for our feline patients, providing a quiet and cat friendly environment. The Clinic is designed specifically to their unique requirements and with cat behaviour in mind (being dog-free is particularly cat friendly). A special e-mewsletter for our valued clients. Each edition we bring you up to date on what's happening at the hospital as well as interesting information and facts on pets and pet healthcare.